It’s hard to give a synopsis on this one because its another one of those books that’s less about plot and more about writing style and following characters on their daily life journey. This one starts with Mathilde in 1983 and follows her journey to when she meets Claudio, the way they fall in love, and the family they raise, ending this year, the year 2016. 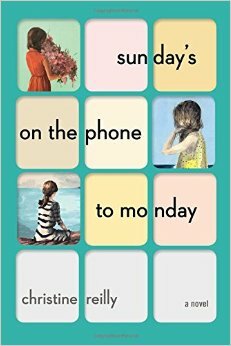 Sunday’s on the Phone to Monday depicts family dynamics and relationships. Husband and Wife, siblings, Mother, Father, Aunt, Uncle, etc. The Simone family deals with sickness (physical and mental) financial strains, secret keeping, and the things people are only ever willing to sacrifice or do for their family. I had the sense of nostalgia the entire time I read this book. I admit that it took me a bit to get into. The beginning didn’t grab me, and the writing style took me a minute to become comfortable with. Not because it was bad, (it's beautiful) just because it’s different and it always takes me a minute to fall into rhythm with specific styles. This story feels like one giant poem. It’s straight up gorgeous writing. In the acknowledgements, the author does say that this started out as a book of poetry when she was in 19, which makes a lot of sense. Once I fell into rhythm with it, I was really captivated by it. The chapters are short, bouncing from character to character, from day to day or year to year, and I was very interested in seeing how certain situations panned out. Because of that, you never get too deep into the characters heads or too connected, but that didn’t bother me. 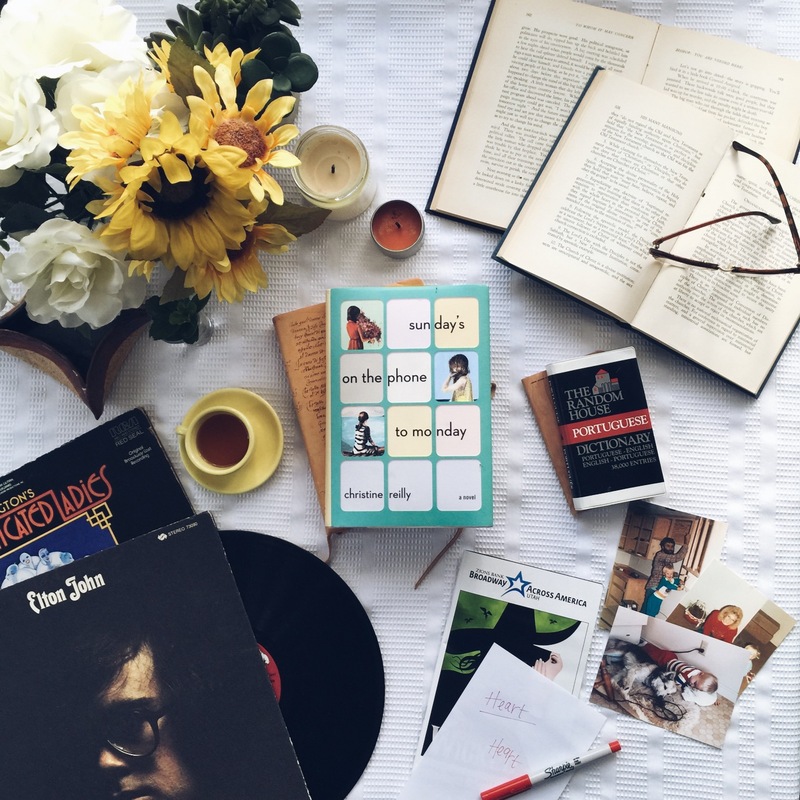 It almost feels like reading your grandmother’s journal or sitting down to family dinner where everyone shares stories about their day or their past. I appreciated the different style of this book. I related to so many of the situations and thoughts the characters had. While my family did not struggle with many of the problems these characters did, I think it’s safe to say all families and relationships deal with these problems and thoughts on different levels. If you like poetic writing, unique story styles, or nostalgic reads, I think you’ll like this.